I don't have that many favourites stuff this month but I did found some new items that I love and worn throughout the first month of 2018. So here it is, without further ado, a few of my favourite things in the month of January. Bought this Prada wallet in 2014 and I honestly completely forgotten about it until I stumbled upon it during moving haze. I wore it all the time when I first got it and then my mom got me this LV wallet, and I wore that LV more since it has more space. However, since that LV start showing some wear signs (no tears tho! LV is that good), I was considering to buy this Gucci wallet but then this little lady appeared so I'm going to use that money for something else. I like the fun magenta colour and it's actually have decent space, also it fits to all my smaller bags. 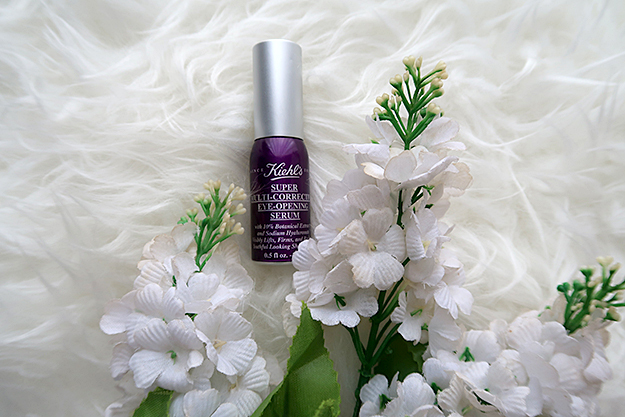 This Kiehls Eye Serum has been on heavy rotation this month. I use it every night and almost every morning. Sometimes I'm running late so I just slab on my sunscreen. But on the rare days me not running late, I love putting on this serum. I feel like dark circle under eyes have been crazy these past few months so when a youtuber mentioned this serum, I jump to the Kiehls bandwagon. Indeed this is my very first Kiehls product ever. I didn't feel a major difference, but I do feel like the dark colour is not as dark as it used to be and I'm excited to see the before and after when I finished with this serum. I might not need another setting spray, but that doesn't stop me from buying and trying a new one. 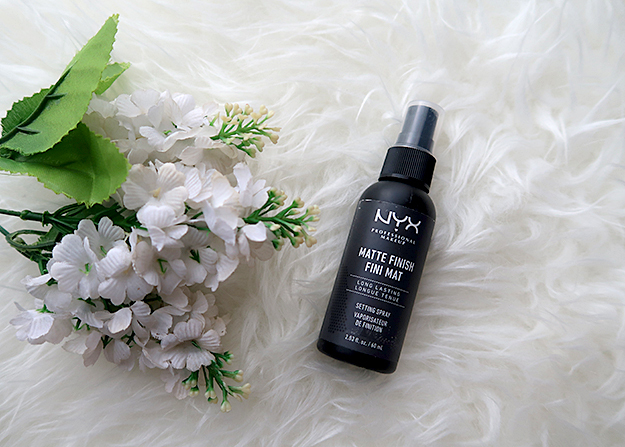 I heard about NYX Matte Setting Spray a few times and I've been wanting to give it a try but it keeps selling out so when I walked passed NYX stall and when they do have one, without a doubt I bought one right away. I feel like that Ulta review was exaggerating a little bit, but it's a good setting spray nonetheless. I could wear it for a full 6 to 7 hours before I noticed my nose starts to get oily (I do wear Rimmel Matte Primer as well tho). I still sworn by my Skindinavia but this one does not disappoint. And with the $8 price tag, (Skindinavia is 3 times the price) it's a nice option for oily-skin sista out there. 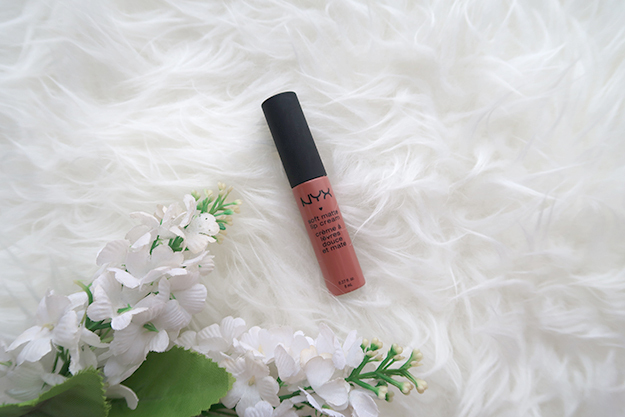 Another NYX product this month and that would be this NYX Soft Matte Lip Cream in Zurich. I mentioned it in My Top 3 Matte Lip Under $10 post. When I moved to my apartment I actually left all of my NYX SMLC in my parents' house so it feels good to be reunited indeed. I have been wearing this Zurich shade almost everyday throughout the entire January. Only switching it up on weekend. 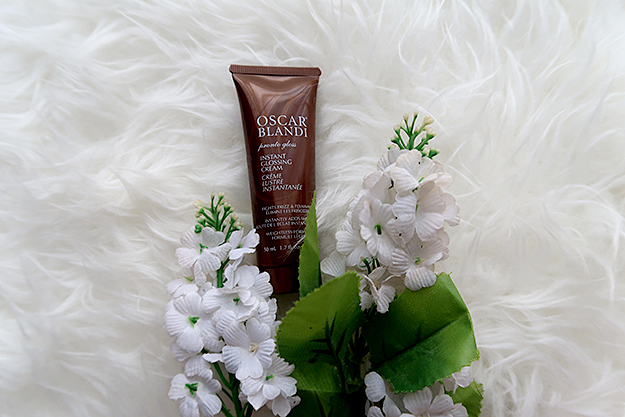 I still love my The Face Shop Keratin Hair Serum but that one messed up with my curls so on the days I want my curls to stay put and still has that healthy shine, I turned to this Oscar Blandi one's. It delivers as promised which is to give your hair a weightless shine and since it's not giving too much weight to your hair strands, my curls lasts better. It's not as moisturising as the Face Shop' but it's still makes your hair looks healthy. Gone are the days I spend $20 for a Beauty Blender that I have to get rid off three months later. I found this Sephora ones for $12 and it is so good. It's by no mean cheap, but it works just as good as the famous Beauty Blender. It has great texture, that you can tell it's well made and worth the price. It doesn't doubled in size when you water it but it maintains moisturise just enough to not absorb your foundation. And I don't know about you, my Beauty Blender ALWAYS developed fungus right after the two months mark but this one survived a good three months already and I haven't seen a single dark spot. I highly recommend it! I feel bad mentioning The Greatest Showman again considering I said that it was my favourite movie last month. But . . . 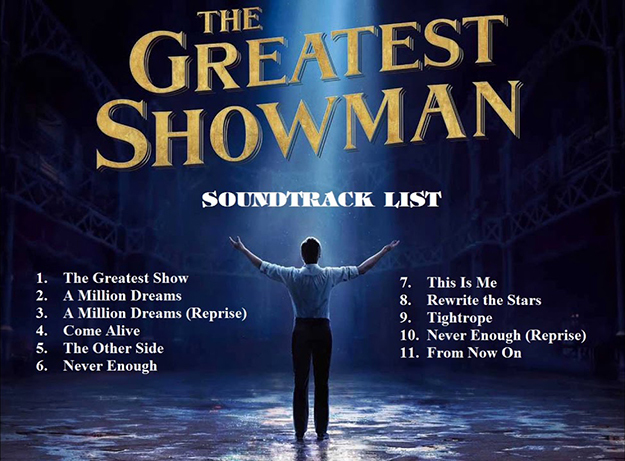 I did listened to Rewrite The Stars about a gazillion times, A Million Dreams about a million times, and This Is Me about three hundred times so . . . yeah, this soundtrack is definitely a favourite this month! Okay I know I'm super late to the game but how good is Stranger Things??? Honestly, I'm obsessed. I just finished season 1 and so excited to start season 2. I am a fan of sci-fi so this TV show is right up in my alley. The whole 80s setting and fashion is just refreshing and the hairstyles are everything. Also, the music is kinda my jam. But back to the show, I never in a million years thought I would be this passionate on a show where the protagonist are a bunch 12 years old kids, but here I am. Those kids are some talented actors that I'm sure will go very very far in their career. 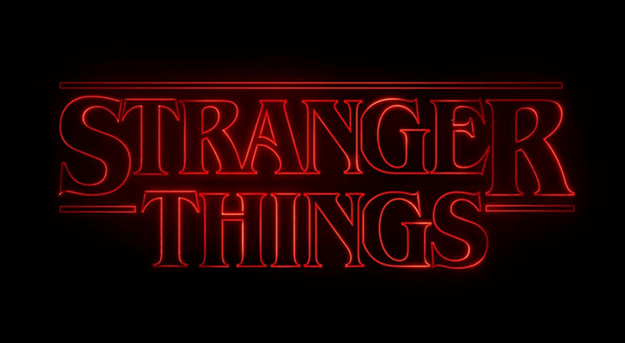 The story is not the most original, I mean, it kinda remind me of ET crossover with X-Files, BUT, the pacing is good, characters are strong, and I love Milly Bobby Brown. She is adorable and must be protected at all cost. What are some of your favourite things in January? I want to know because I'm nosy like that. Thank you so much for reading and wishing everyone a great start of the week!